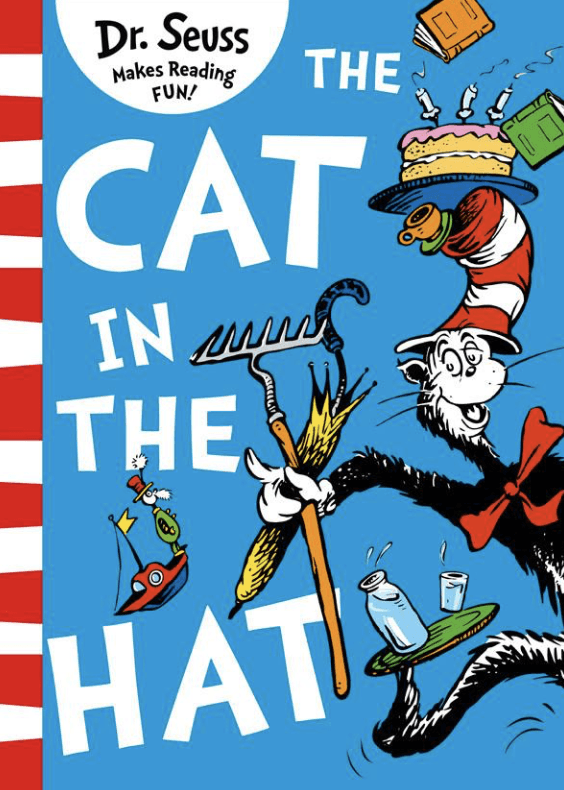 When the Cat in the Hat steps in on the mat, Sally and her brother are in for a roller-coaster ride of havoc and mayhem. 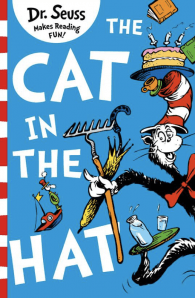 By combining the funniest stories, craziest creatures and zaniest pictures with his unique blend of rhyme, rhythm and repetition, Dr. Seuss helps children of all ages and abilities learn to read. Dr. Seuss makes reading fun!